The Digital Single Market strategy has raised questions about its impact on U.S.-EU trade and investment, especially with respect to cross-border data flows, data protection, standards development, and competition. These questions arise as both the United States and the EU strive to negotiate the new Transatlantic Trade and Investment Partnership (TTIP). Considering the EU has limited powers regarding the organisation of member states’ health systems and can only recommend actions; what immediate actions should willing states and/or companies take in order to be competitive? 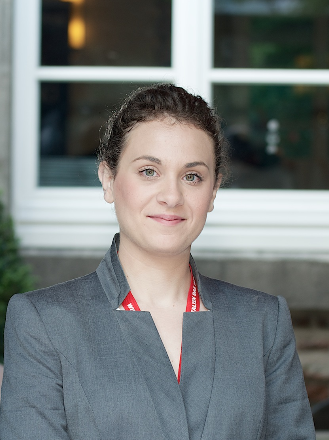 Dimitra Liveri has been working in ENISA since March 2013 as a Networks & Information Security officer, focusing on cloud computing and cyber security strategies, by managing the ENISA Cloud security and resilience working group, conducting research on topics like incident reporting for cloud computing, SLAs, certification and standardisation on cloud. She is also working on ways to assist the member states in deploying cloud computing in public procurement through guidelines and recommendations on the topic of Governmental Clouds. On the policy part, she is dealing with the wider notion of cybersecurity strategies on national level and how the member states can enhance security in their network and information systems and CIIs. 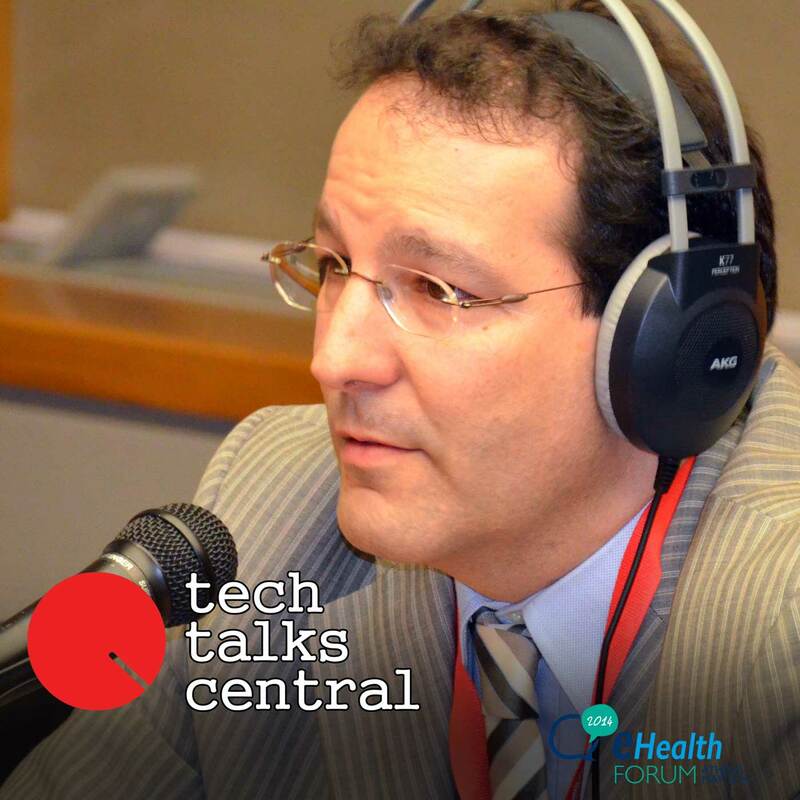 Prof. Henrique Martins is an Internal Medicine Specialist and a writer and speaker on the subject of eHealth and Leadership. He earned his PhD degree from the Judge Business School, University of Cambridge with a thesis on “The use of Mobile ICT in Clinical Settings”. He has worked as the Chief Medical Information Officer at the Hospital Fernando Fonseca, where he set-up the new Electronic Health Record and created the Centre for Investigation & Creativity in Informatics. He supervised projects in robotics, mobile computing, database exploration and intelligence systems. 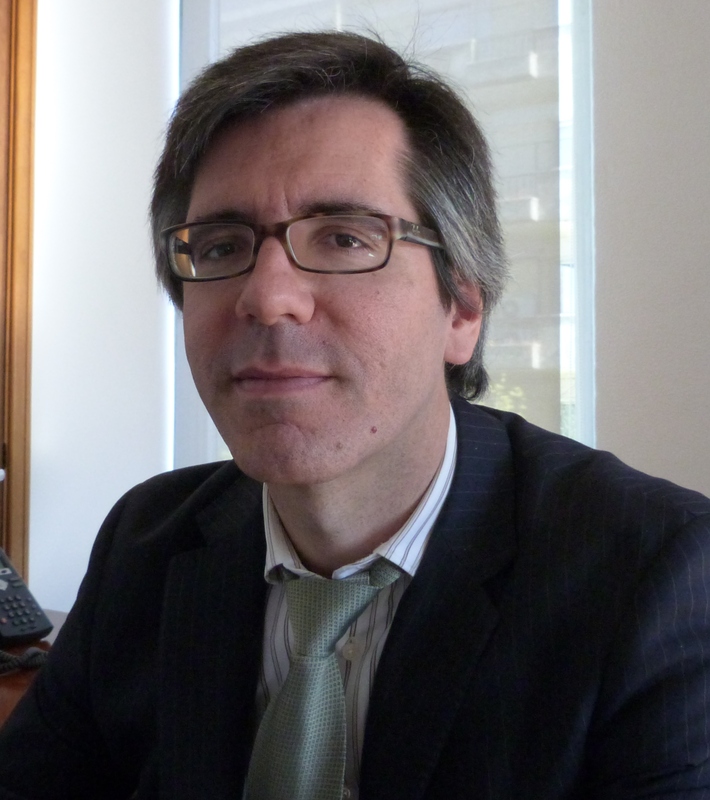 He is currently President of the Board of SPMS.EPE the Shared Services and eHealth/IT authority of the Ministry of Health, after having served as Adjunct for Health IT to the Health Secretary of State in Portugal, and was responsible for the new Health Information Sharing Platform for Electronic Health Records, electronic prescription and Clinical informatics. He is the representative for Portugal at the European eHealth Network, established under the EU cross-border directive. Dr. HL7 Hellas Chair & Director at Gnomon Informatics S.A.
Dr Alexander Berler, HL7 Hellas Chair & Director at Gnomon Informatics S.A. Dr Alexander Berler has an MSc in Biomedical Engineering and a PhD in Medical Informatics. He is currently employed as the Director of consulting services department at Gnomon Informatics with an expertise in international projects related to e-health, e-procurement and e-government. On behalf of Gnomon Informatics, he is a member of the epSOS Industry Team Steering Committee and participates in the development of the openNCP software components. He has also designed the interoperability framework of the Greek ePrescription system. He is currently a member of several societies’ institutes and organizations (IEEE, ACM, HIMSS), a member of several IHE Europe Committees, an external tutor to the National School of Public Health and the Chair of HL7 Hellas, the Greek HL7 Affiliate. The eHealth Forum is a new, dynamic event that promotes synergies on multiple levels, between scientists, academics, entrepreneurs —both of the public and private sectors— in the fields of ICT and healthcare in Greece. The conference is a sequel to last year’s successful eHealth Forum 2014, organised by the same team and the Greek Government – holding the Presidency of the Council of the European Union, back then.